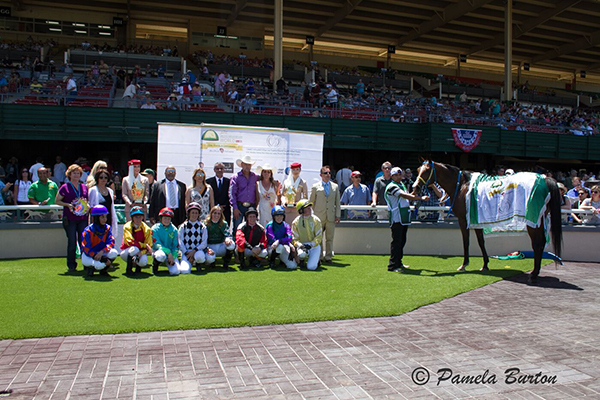 The Arabian Racing Association of California (ARAC) is dedicated to the promotion and enhancement of Arabian racing. ARAC offers its members many opportunities to gain knowledge about, and participate in this exciting and rapidly expanding sport for the Arabian breed. 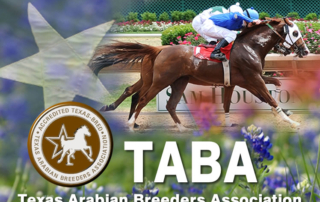 ARAC is recognized by the California Horse Racing Board (CHRB) as the breed organization for Arabian race horses in the state of California. 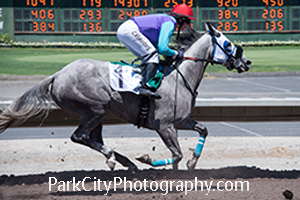 The role of ARAC is to organize, direct and officially represent California Arabian horsemen and women, as well as support all parimutuel racing for Arabian horses in California. ARAC is a non-profit corporation consisting of dues paying membership which elects a nine member Board of Directors. 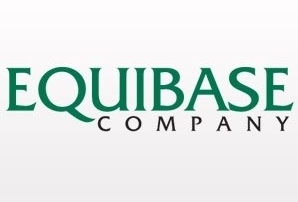 There are two categories of membership: Licensed members who hold a current, valid CHRB (California Horse Racing Board) license as an owner or trainer and Associate members who support the sport and are interested in Arabian racing and who may want to serve on a committee to better Arabian racing in California. ARAC is the only entity authorized by California Horse Racing Law to manage, control and direct the Arabian Cal-Bred program.